Autonomous vehicle technology startup Nuro said Monday it has raised $940 million from SoftBank, which valued the Silicon Valley-headquartered company at $2.7 billion. Softbank's funding came through its $100-billion Vision Fund, which usually picks up big stakes in fast-growing technology companies. Nuro, co-founded by Dave Ferguson and Jiajun Zhu, two former engineers from Google's self-driving car project, last year launched a self-driving delivery vehicle that can run errands from picking up groceries to delivering dinner, and partnered with supermarket chain Kroger to extend its services. 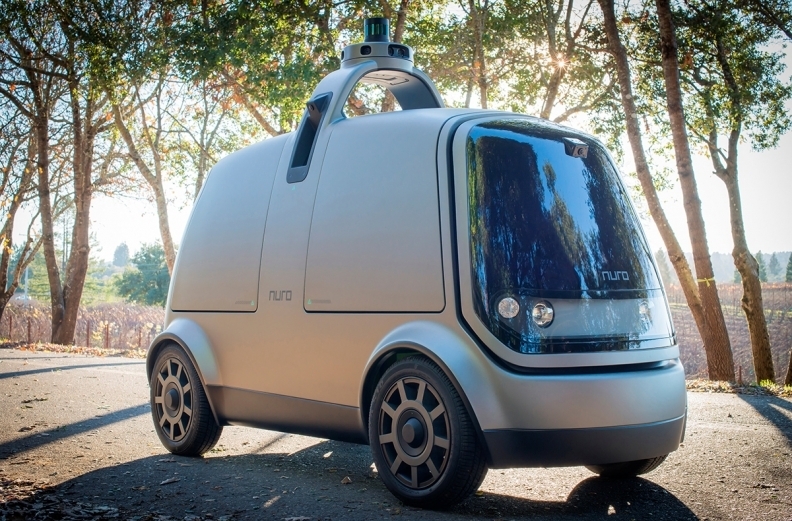 Nuro, which largely operates in the San Francisco Bay Area, said it will use the funds to expand its delivery service, add partners, expand its fleet and grow its team.